Agreed. The dance was pretty great this year. It’s kind of sad that it’s our last one. By the way, you looked very beautiful in your dress. 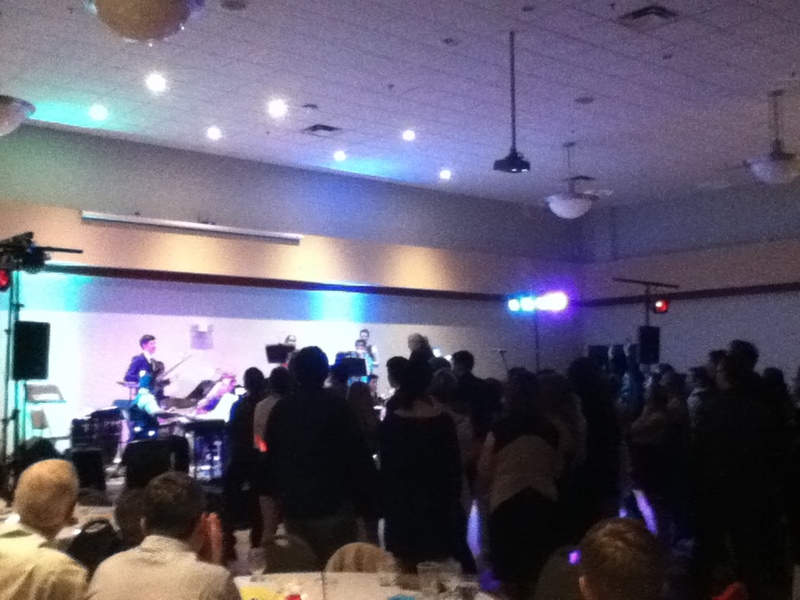 Not such a good quality photo, but The Big Band Dance this year was such a fun time. It was great and amazing! I especially loved the part where everyone was dancing and singing to Uptown Funk by Bruno Mars. The bands did phenomenal jobs. Can’t wait to go next year. ← The worst meal ever.